No-load retrieval line speed of 38' per minute. Integrated solenoid. Runs cool with low amp draw for long winching duty cycles. 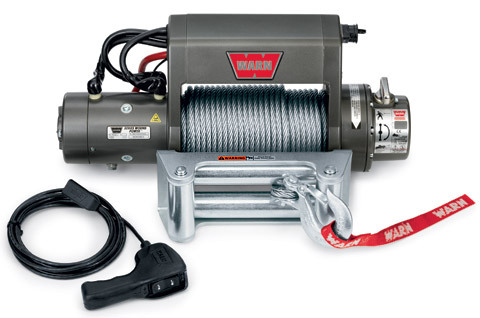 Comes with 125' of 5/16" wire rope.